Activities are offered throughout an air conditioned 36,000-square-foot facility. You can choose between 3 days or 5 days. INCLUDED FIELD TRIPS: The following field trips are included in your camp tuition price. *These trips are optional and if you child does not wish to attend will stay behind at The Club. 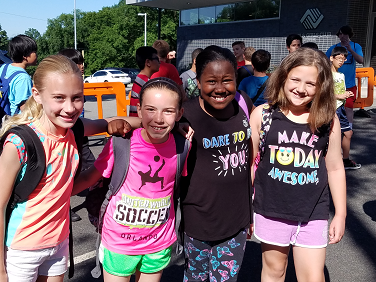 OPTIONAL FIELD TRIPS: The following field trips are available at an additional cost.If you do not want your child to attend, they will stay at The Club.